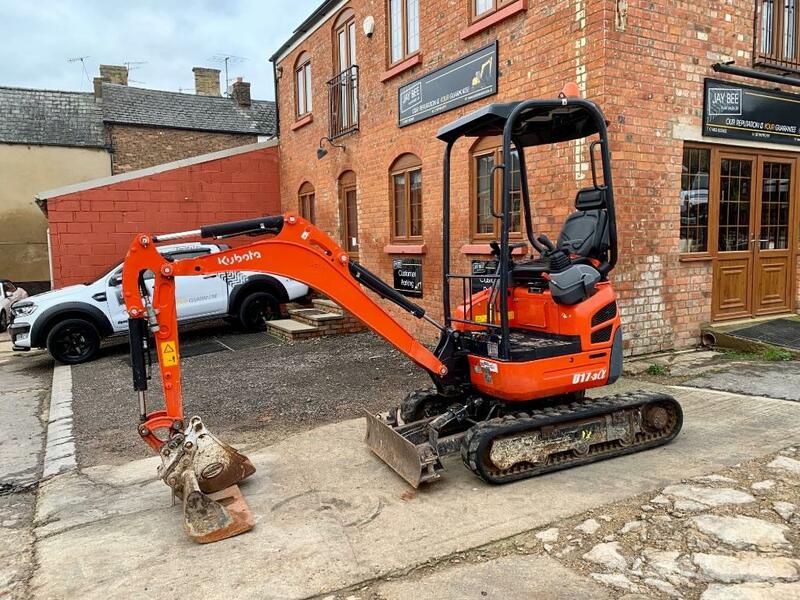 Other information/spec 2016 Kubota U17-3 excavator with quick hitch & 3 buckets, 2 speed tracking, zero tail swing, expanding tracks. Competitive finance options available. For more info, please contact us.